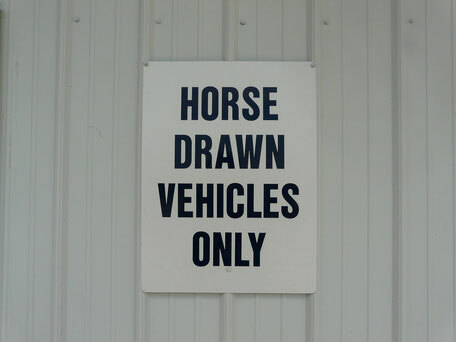 Horses go on GREEN energy. 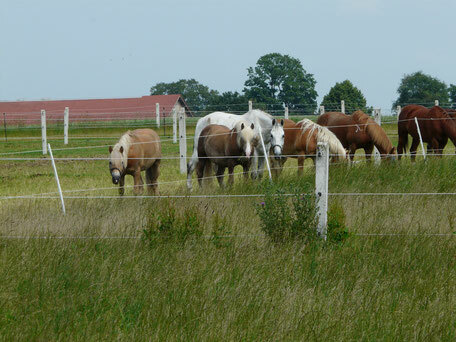 Horses eat grass and hay. This is green energy at its greenest. They transform this green energy into natural horse power offering it as traction power. That means, that the chosen method / technique can be applied without any time restrictions which means it is fed solely by renewable components. Furthermore it means, that the chosen method / technique can be applied everywhere on the globe - with respective adaptations to local conditions. 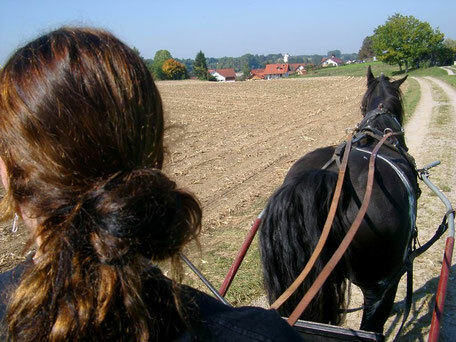 According to these criteria, horse based mobility can be regarded as a sustainable concept. And who benefits from horse based mobility? natural heritage is being saved.